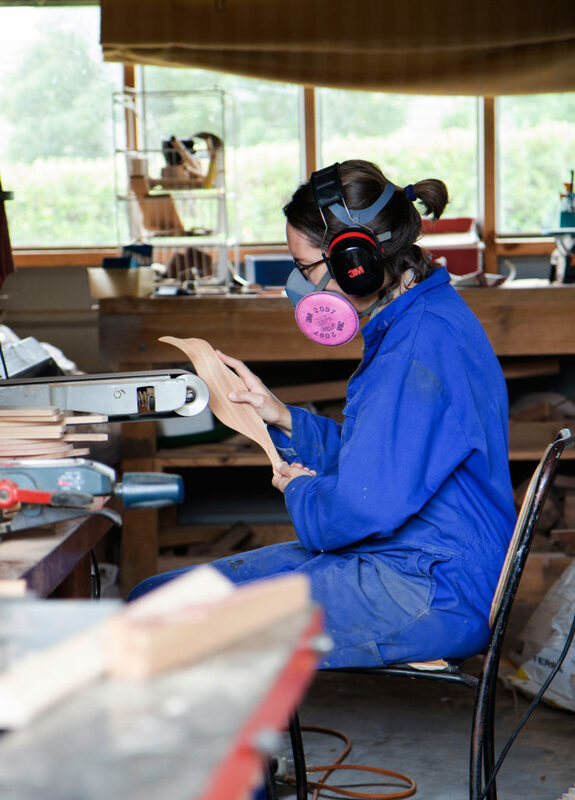 Gwyneth Hulse Design is a boutique woodwork business in Kerikeri. Our products are simple, modern and natural. 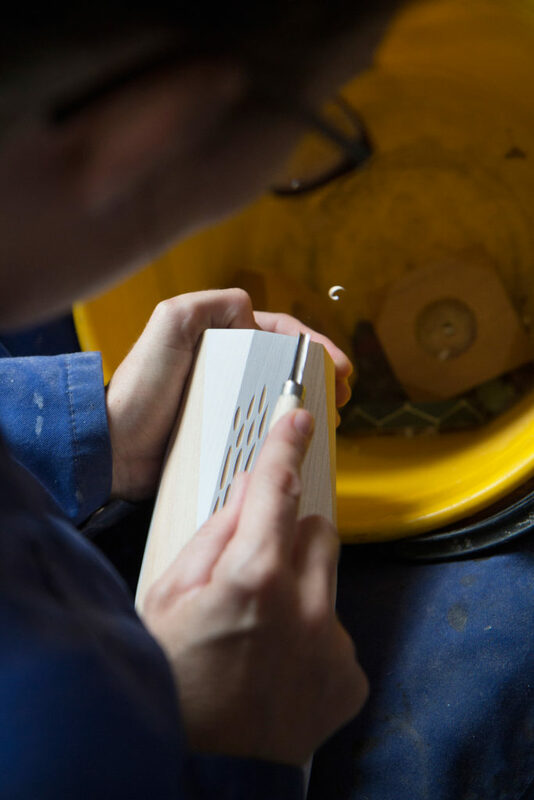 We take beautiful New Zealand timbers and hand work them into stunningly crafted pieces. We are a small family business. 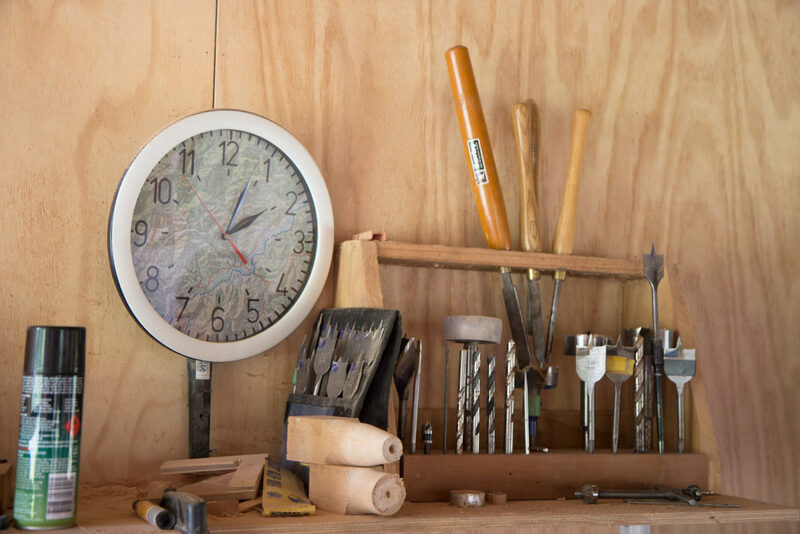 Initially, Gwyneth began working with wood in order to save native timber off-cuts from the fire box and from a desire to create personal items of style in her home. But it soon became apparent that this was more than a passing project and in 2014, out of the backyard shed, it developed into a business. Husband Dave, brings a background in engineering, while Gwyneth’s expertise is in design. 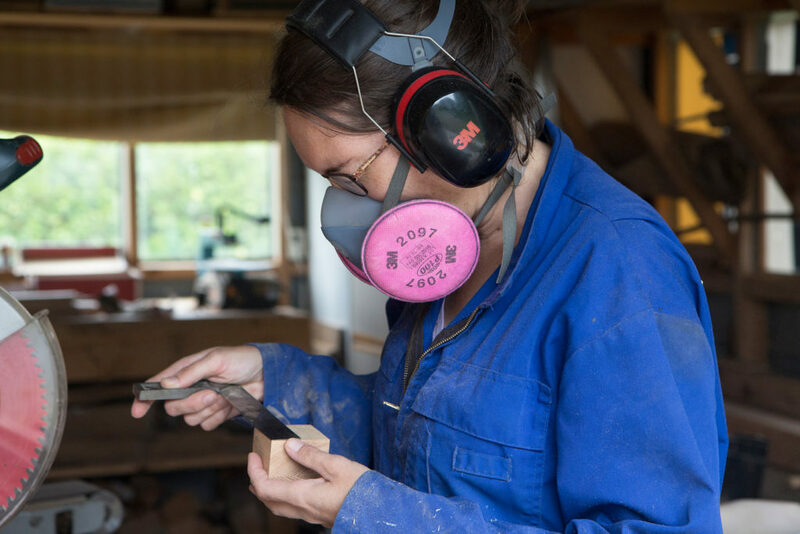 All of our jewellery and homeware is created from native New Zealand timber: Rewarewa, Rimu, Kāuri, Tōtara, and Pōhutukawa. Our designs are based on the modernist principles of simplicity, geometry and the celebration of natural materials. 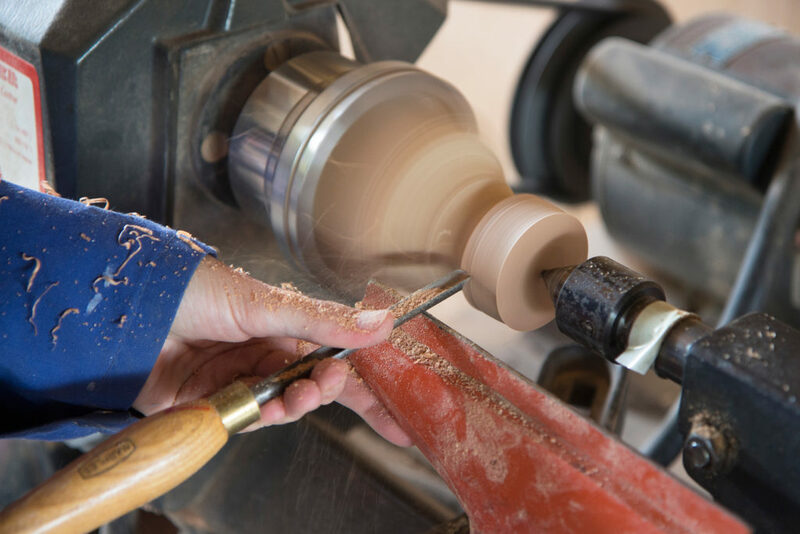 Due to the uniqueness of each piece of wood and the handmade process, no two objects are quite alike. 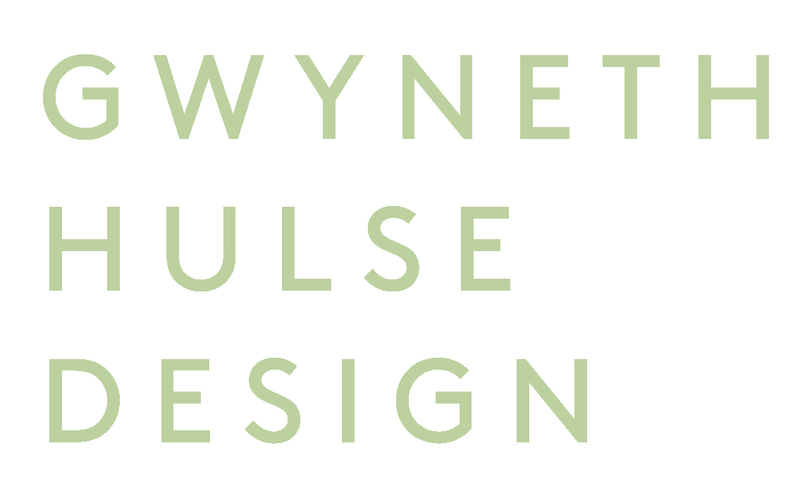 Working with the environment is a very important core value for Gwyneth Hulse Design. 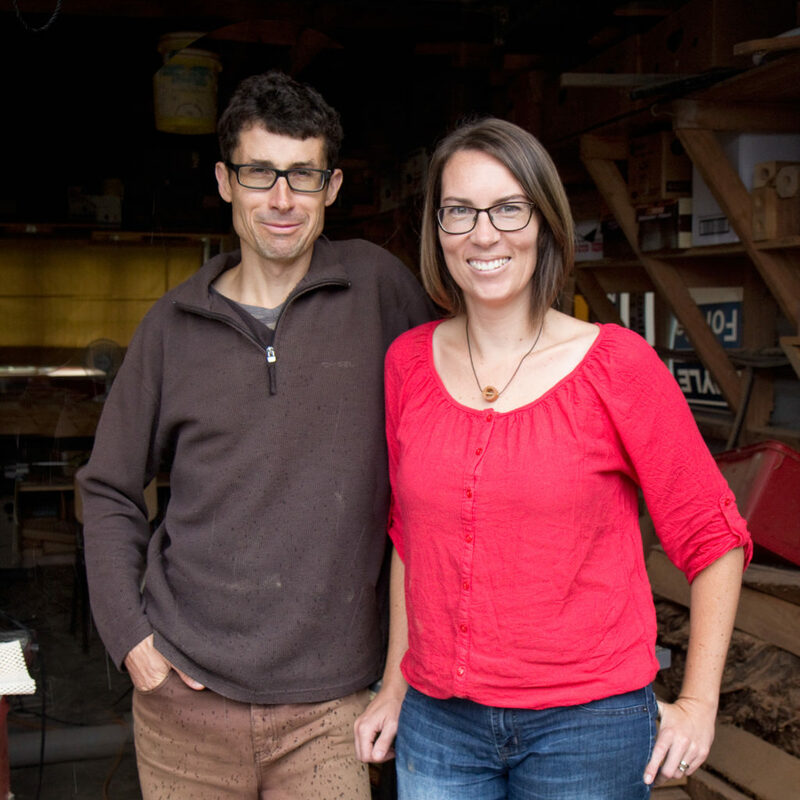 As a small business, Gwyneth and Dave inject their own personality and lifestyle into their products and have created a healthy environment for their family. Furthermore, working with such a precious medium, carries an ethical responsibility to act in a sustainable manner. 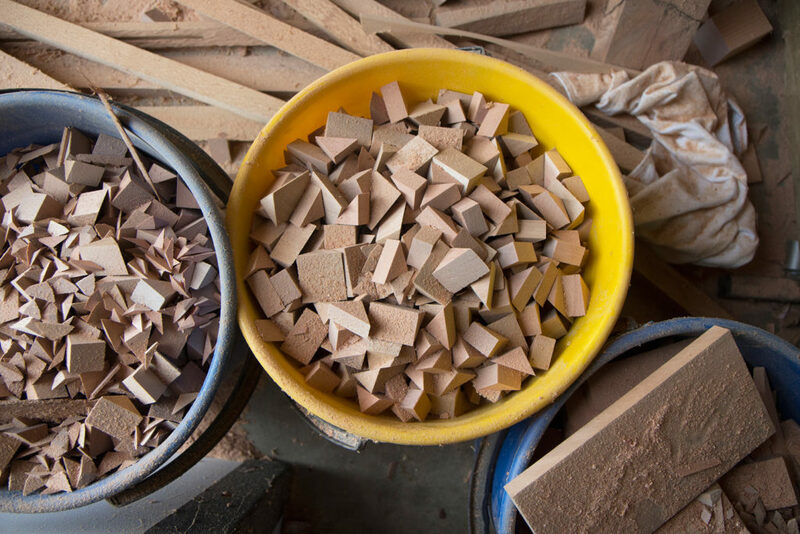 We make informed choices when purchasing wood for products. We feel it is important for customers to know how our products are made, what they are made of and where those materials have come from. 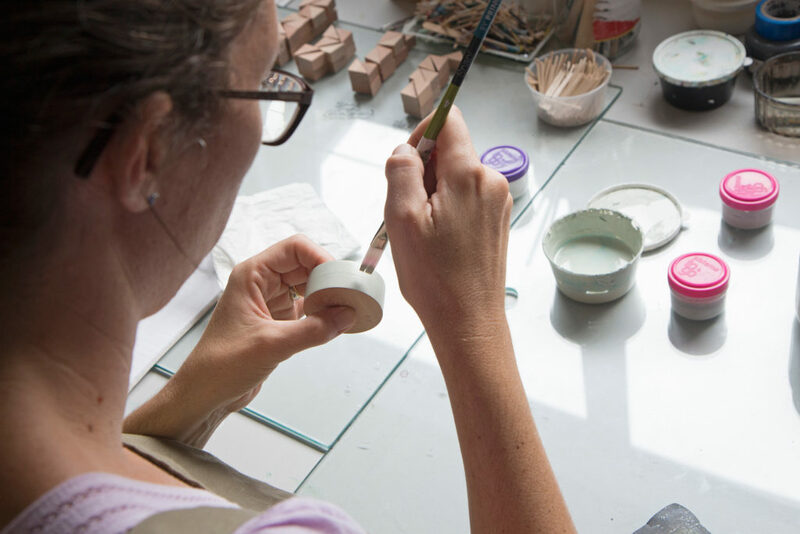 We wish to have a positive impact on others and the planet, by offering beautifully handmade alternatives to mass-produced products which people can value and care for. © 2019 Gwyneth Hulse Design All Rights Reserved.